RUSSIA. Birobidzhan, Jewish Autonomous Region. 1999. 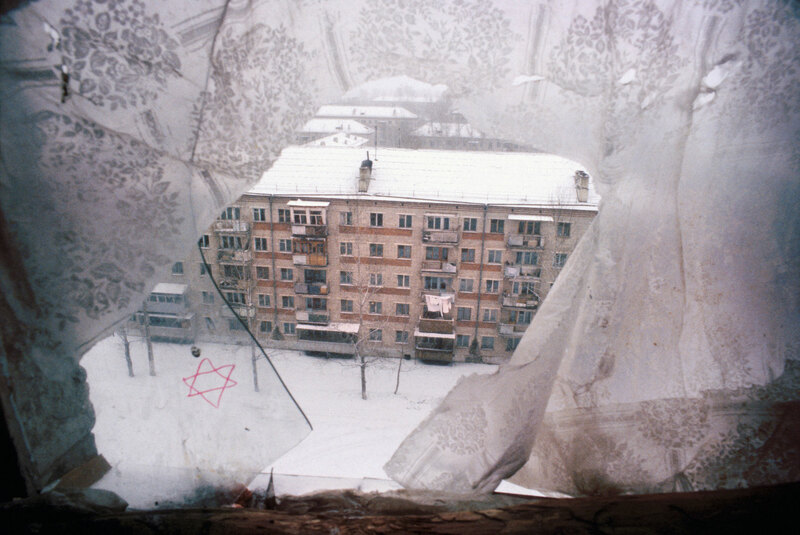 The Star of David is scribbled on a broken apartment block window.